…is a personal blog/ advice column. 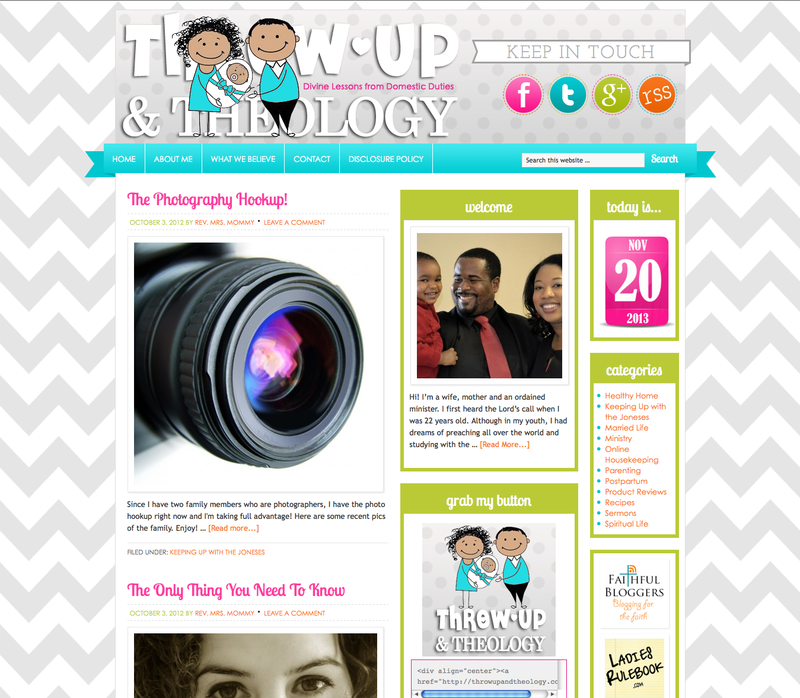 For this site we used very vibrant colors and kept the backgrounds neutral, for balance. We also designed the client’s LOGO and branding for Facebook and Twitter to correspond to the site’s look. HFA provides rights management, licensing and royalty services for the music industry. With over 46,000 music publishing clients, HFA issues the largest number of licenses for the use of music in both physical and digital distribution formats. HFA also serves the D.I.Y. market with Songfile®, the company’s fast and easy online licensing tool. We interviewed HFA’s Director of Marketing & Communications, Dalita Keumurian, to find out more about Songfile and the process of recording and releasing cover songs. Q: So let’s start from the beginning. What does HFA do? HFA represents publishing companies for mechanical licenses in the U.S. A mechanical license grants the right to reproduce a copyrighted musical composition on CDs, records, tapes, and certain digital configurations like digital downloads. HFA’s services include issuing licenses and collecting and distributing royalties on behalf of its music publishers. HFA also makes sure that publishers are properly paid for the uses of their copyrighted musical compositions. Q: What is Songfile and why was it created? HFA’s online mechanical licensing tool, Songfile, was created to cater to the DIY market. A mechanical license is required when an artist wants to record and distribute a song he or she did not write. Songfile makes it easy for artists to obtain the proper mechanical licenses to release these cover songs in physical or digital formats. Q: Are there fees associated with using Songfile? Royalties for mechanical licenses obtained through Songfile are set at the current statutory rate plus an HFA processing fee. Q: What formats can licenses be obtained for? Users can obtain mechanical licenses for physical releases, such as CDs, cassettes, or LPs, as well as digital formats such as digital downloads, ringtones, and certain types of interactive streams. Q: Are there any minimum/maximum reproductions for licenses? For physical releases, digital downloads and ringtones, Songfile can be used to get mechanical licenses for up to 2,500 units. Songfile can also be used to license up to 10,000 interactive streams. If a user needs licenses for more than 2,500 units, we suggest setting up a Licensee Account with HFA. More information can be found on that here. Q: Is there a set price for licenses, or do they vary? The cost to use the Songfile service is $16 per song (plus the statutory mechanical rates). If a user licenses more than 5 songs in one transaction, the processing fee is reduced to $14 for each additional song (i.e. for songs 6 and up). The statutory rate is set by section 115 of the U.S. Copyright Act. The current statutory mechanical royalty rate for physical recordings and permanent digital downloads is 9.1 cents for recordings of a song 5 minutes or less, and 1.75 cents per minute or fraction thereof for those over 5 minutes. You can find more information here. You can also check out our online mechanical royalty calculator. Q: Are any other licenses needed to release a cover song? If an artist is releasing a straight cover song (a version of a composition that he or she did not write) in one of the formats listed above only a mechanical license is needed. Q: Do artists still need to obtain licenses if they are not going to sell the recording of the song(s)? Unless an artist is creating a recording covered under the fair use section of the U.S. Copyright Act, he or she needs to obtain a license for recordings regardless of whether he or she is selling them. It can be kind of a gray area, so we advocate artists licensing their cover songs even if they’re not intended for profit. If artists don’t obtain licenses, the original songwriter(s) won’t be paid. Q: Are the licenses immediately available, or is there a processing delay when using Songfile? Licenses purchased through Songfile are available in 24 hours or less. Most are processed in as little as 10 minutes! Q: Which territories are covered by licenses obtained through Songfile? Different countries have different mechanical licensing laws. Songfile mechanical licenses are only valid for uses manufactured and distributed in the U.S. and its territories. For more information about HFA visit harryfox.com. You can also find them on Facebook and Twitter. 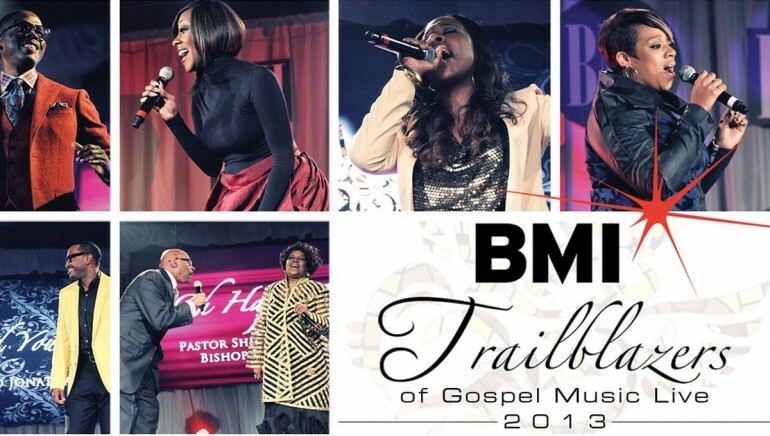 The date is fast approaching for the release of BMI Trailblazers of Gospel Music Live 2013, a new album from Broadcast Music, Inc., in partnership with Entertainment One Music (eOne Music). Recorded live on January 18 at the 14th annual BMI Trailblazers of Gospel Music Awards Luncheon in Nashville, the album features performances from Pastor Shirley Caesar, Le’Andria Johnson, Donald Lawrence & Company, Yolanda Adams, Kierra Sheard and many more. Each performer – including Anaysha Figueroa whose interpretation of “Holy One” leads the release of the album – delivered a rousing tribute to gospel leaders Edwin Hawkins, Lady Tramaine Hawkins and Kurt Carr, who were honored at the fete. 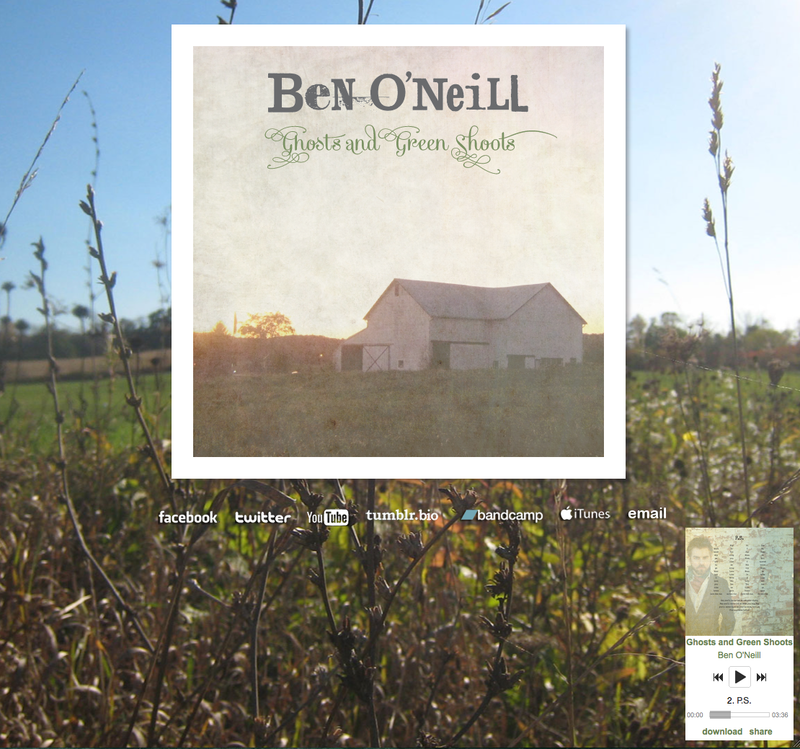 The album has a release date of October 22 and can be pre-ordered now at iTunes and Amazon. Produced by music director Joe “Flip” Wilson and BMI songwriter Donald Lawrence – with BMI’s Catherine Brewton and BMI Executive Director, Writer/Publisher Relations Wardell Malloy serving as executive producers – the album captures the essence of the Trailblazers Luncheon. The annual event, which is part industry celebration and part awe-inspiring worship service, attracts gospel music’s premier songwriters, brightest stars and leading industry executives. On Monday, September 30th ASCAP launched a social media campaign to promote our petition asking the incoming Pandora CEO, Brian McAndrews, to stop attacking music creators and to pay them fairly for their music. We used Thunderclap, a crowd-messaging platform, and drew nearly 2,800 supporters with a social media reach of over 5 million. Participants included such big songwriter names as Jared Leto and Savan Kotecha. As part of this ongoing campaign, we are asking songwriters and composers to write letters about why getting paid fairly matters to them. The key to winning this fight is helping people understand what is at stake. Hundreds of thousands of songwriters and composers depend on performance royalties to support themselves and their families. We want to help people understand why it’s important and fair to pay songwriters and composers for their hard work. No one can deliver that message more effectively than you! Send us your story to PandoraPayFair@ascap.com, describing why performance rights matter to you personally and professionally. It doesn’t have to be long. Each story is unique and plays an indispensable role in expressing what it means to be a songwriter in today’s digital age. Please include your contact information. 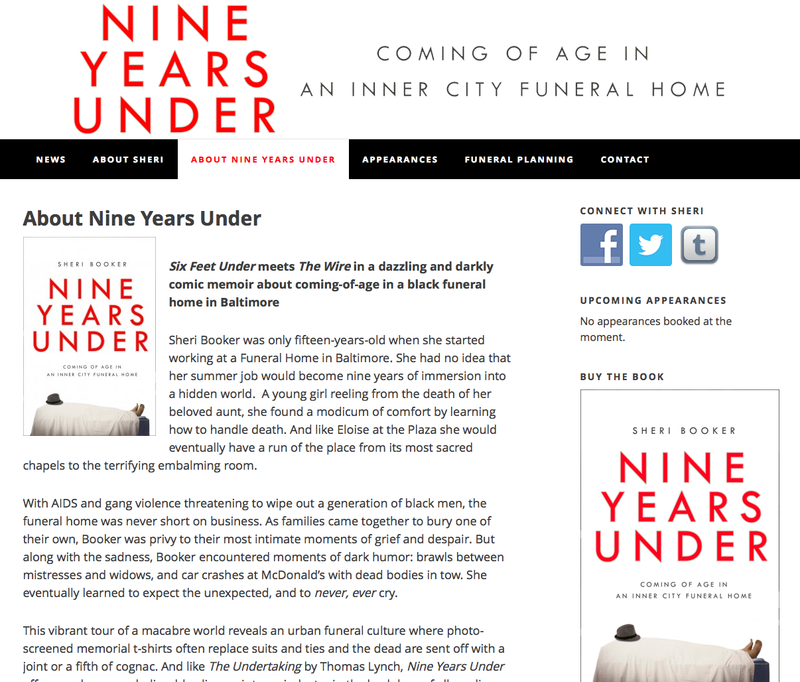 With your permission, we will use these narratives in our advocacy campaign to spread the word, including publishing some on the ASCAP site. Los Angeles, CA, October 7, 2013: The American Society of Composers, Authors and Publishers (ASCAP) will kick off its 5th annual ASCAP Presents… Women Behind the Music series tomorrow in Los Angeles, CA at popular nightclub Bardot Hollywood. The series is designed to encourage and recognize women in the music community, highlighting not only women songwriters and artists, but women working in all facets of the business, including managers, attorneys, label executives and music publishers. Following the event in Los Angeles, the series will move to New York, NY on October 23rd and Atlanta, GA on October 29th. Each of the three events will feature three or four honorees and a moderator. Los Angeles honorees include Grammy Award-winning recording artist Melanie Fiona, recording artist and actress LeToya Luckett, songwriter Andrea Martin and Title 9 Productions Founder and CEO Carmen Murray. Each of these women will be presented with a special memento in recognition of their contributions to music. Previous honorees include, but are not limited to, Beverly Bond, Sheila E., Siedah Garrett, Goapele, Tameka “Tiny” Harris, Ledisi, Janelle Monáe, Monica, Kelly Rowland and Mona Scott-Young. The evening will be moderated by Billboard Senior Editor Gail Mitchell, and feature special performances by honorees Melanie Fiona and Andrea Martin. Malibu Red, The New Nasty and Cupcake Stiletto are sponsoring the event. The Los Angeles Women Behind the Music event will take place on October 8th at Bardot Hollywood, located at 1737 Vine Street, Hollywood, CA 90028, from 7:00 to 10:00pm. Age 21 and over only. Space is limited and RSVP is required to mnkruma@ascap.com. ASCAP and Sterling Healthworks (a division of Sterling Risk and longtime partner with ASCAP’s MusicPro Insurance) have announced the availability of a comprehensive new ASCAP member resource for understanding the impending Affordable Care Act, making the right selection for their personal situation and maximizing their health insurance affordability. 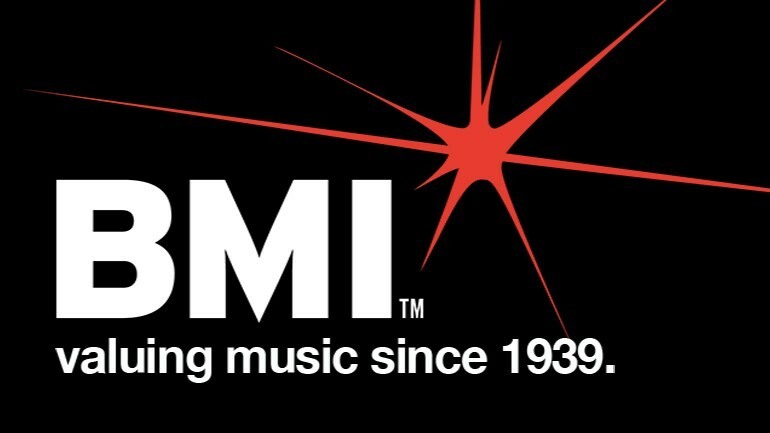 No music organization in the world has more independent songwriter, composer and small music publisher members than ASCAP, most of whom are uninsured or underinsured for health care. 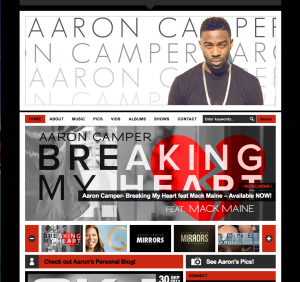 ASCAP is the first music organization to establish such a resource for members or affiliates. The Affordable Care Act goes into effect January 1st with the selection period commencing on Tuesday, October 1st. The Act will give many songwriters, composers and small music publishers the ability to get affordable health insurance for the first time. But there is tremendous confusion and misinformation about how it works, how to get it, what’s the difference in plans, how subsidies will work, who the medical providers are in each network along with what’s covered and what isn’t. Sterling Healthworks has developed a web and call center resource for ASCAP members to receive personalized guidance in health plan selection. It features one stop convenience, a comprehensive database delivering answers to questions and exclusive unbiased and customized policy selection tools. All a member will need to do is access Sterling Healthworks on the ASCAP website, type in their age, state of residence, family size and income. Then the Healthworks tools go to work to help the member evaluate their health plan options and estimate their potential tax credits. Then, they can click to apply for health insurance and compare the cost and coverage offered by different health plans. As the rollout of the Affordable Care Act progresses, and as individual states adjust their own programs, please check back at ASCAP.com for the latest updates, tools and information. Until then, visit www.sterlinghealthworks.com for frequently asked questions for individuals and families and small businesses. Visit www.sterlinghealthworks.com for more information. 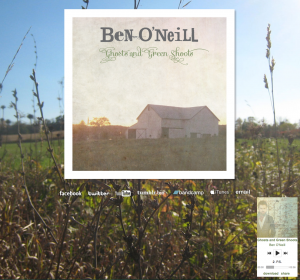 …is the one page site for independent rock artist Ben O’Neil. 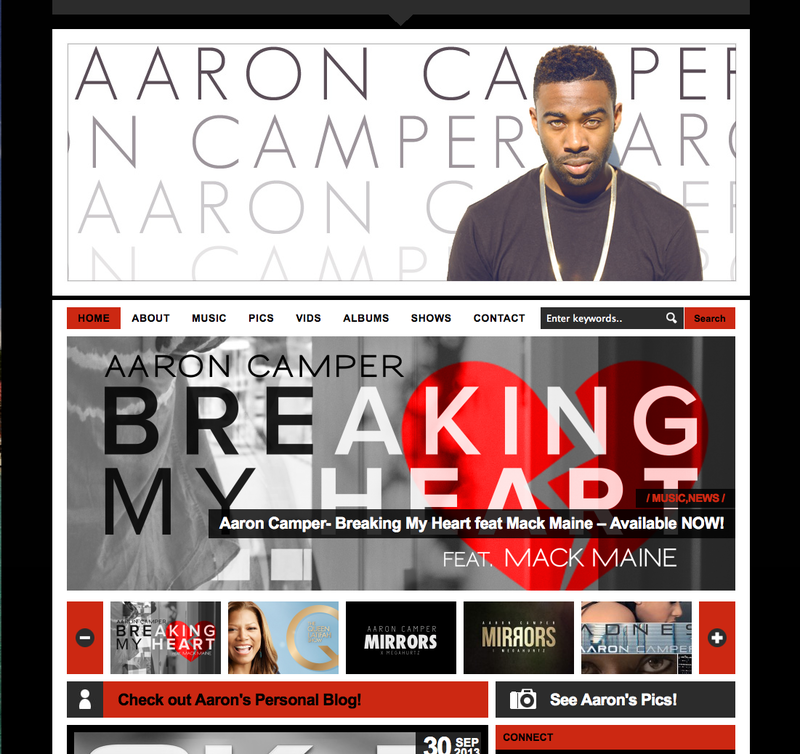 This site is structured as a one page site giving direct links to the artists social networks and contacts and the ability to hear his music all without clicking away.